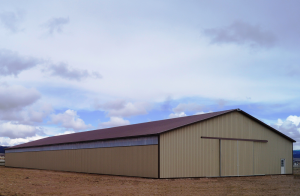 MQS understands the need to provide farmers and ranchers with one of their most important tools to get the job done. 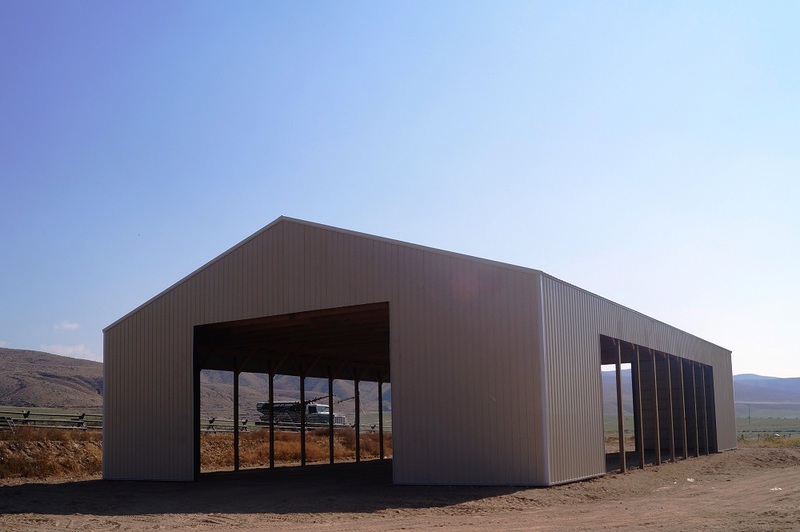 A durable, maintence free structure as rugged as the landscape around it! 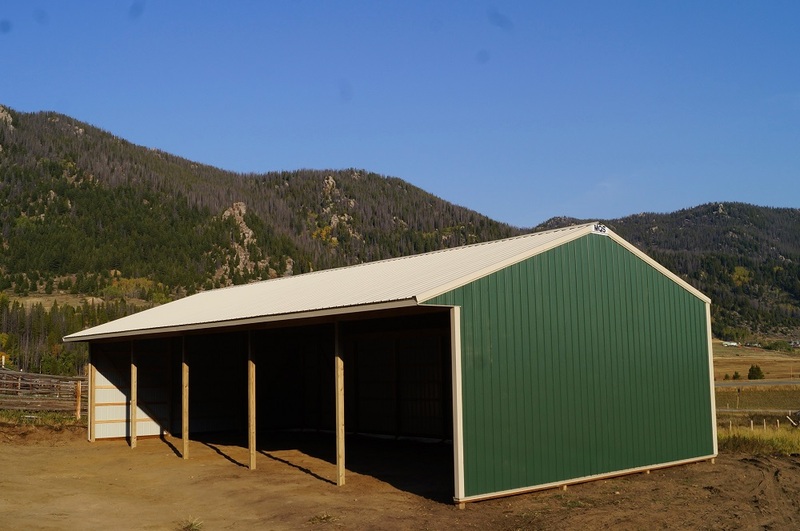 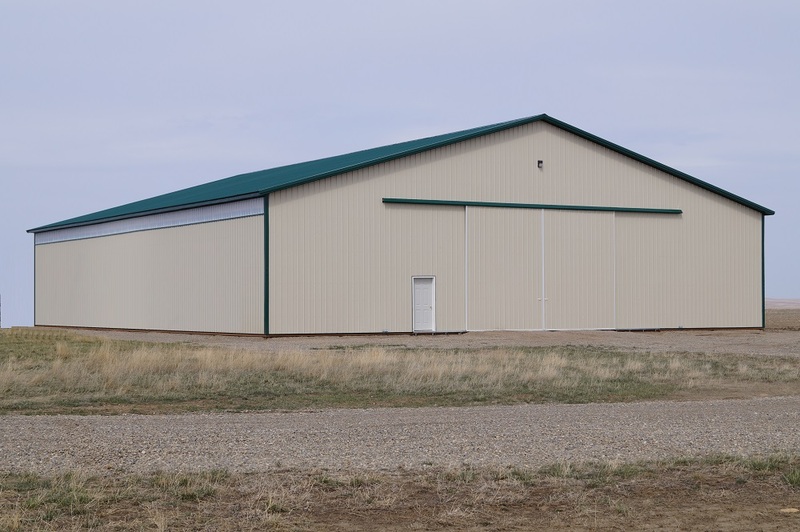 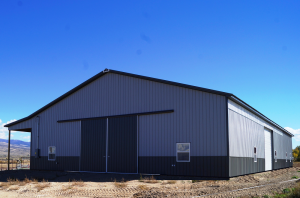 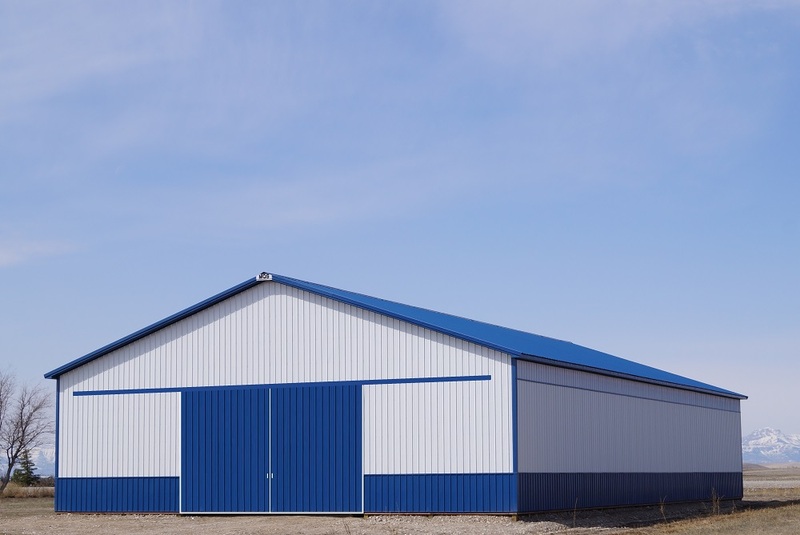 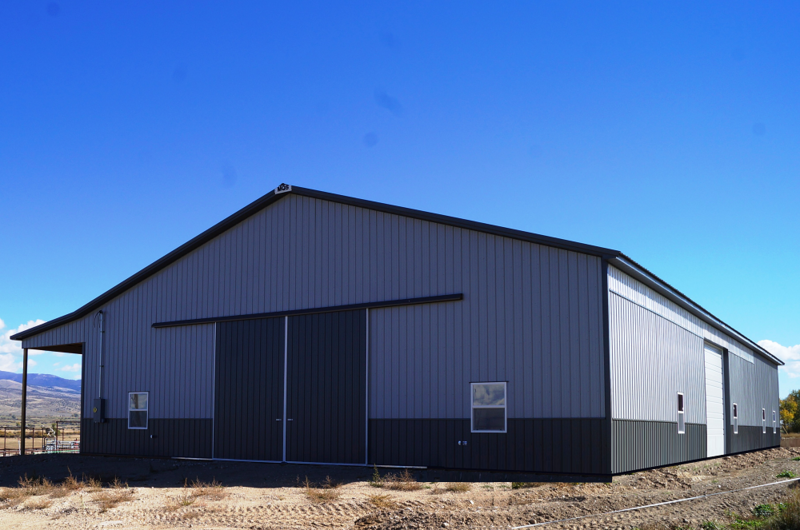 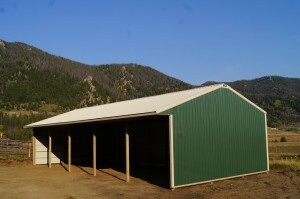 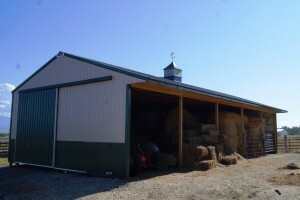 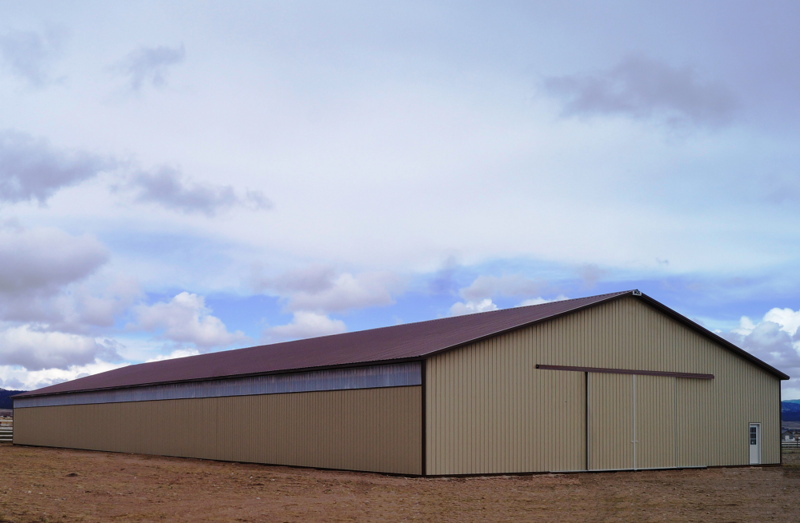 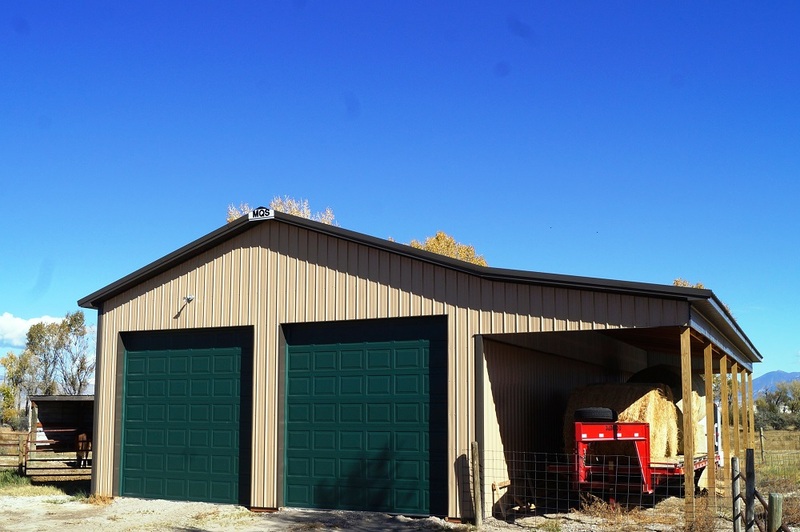 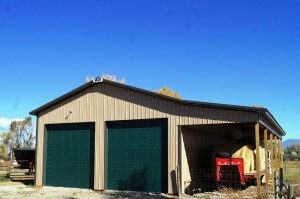 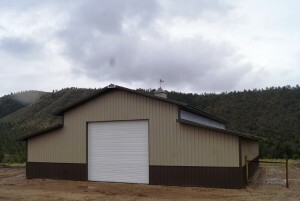 Whether it’s hay storage, machinery storage, livestock facilities or an insulated workshop, our agriculture buildings are built to your specifications and needs with many customized options.